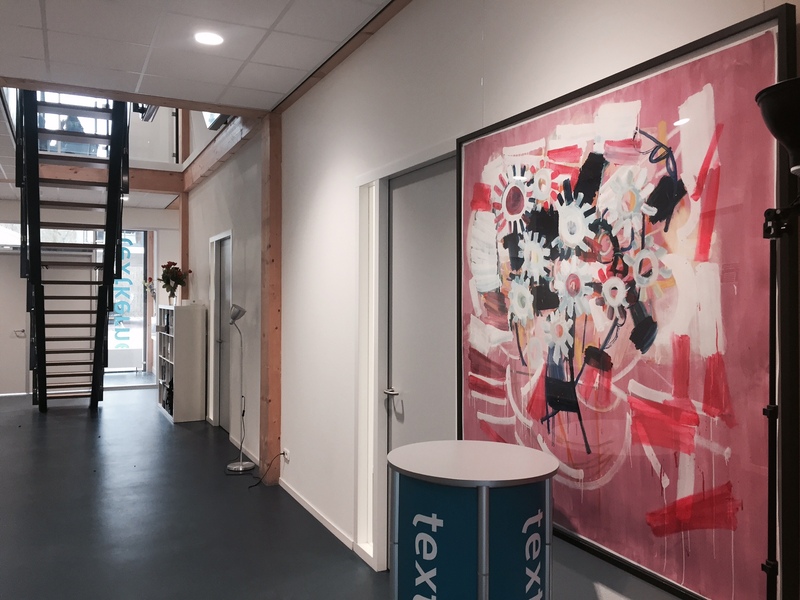 Textkernel spent the previous 15 years in a loft-like office in Amsterdam Noord, where many great memories have been created. 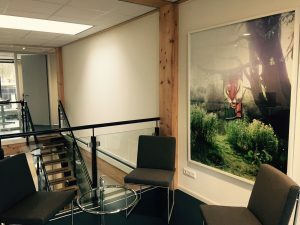 Still we couldn’t be more excited about our new space and announce our new office location at Nieuwendammerkade 26A5 in Amsterdam, just a few steps from the old office. 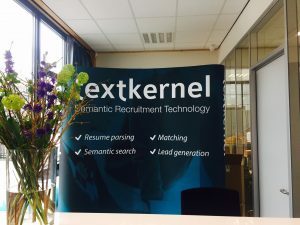 Textkernel was founded in 2001 when the two founders started developing the very first version of our CV parsing product in the former office. 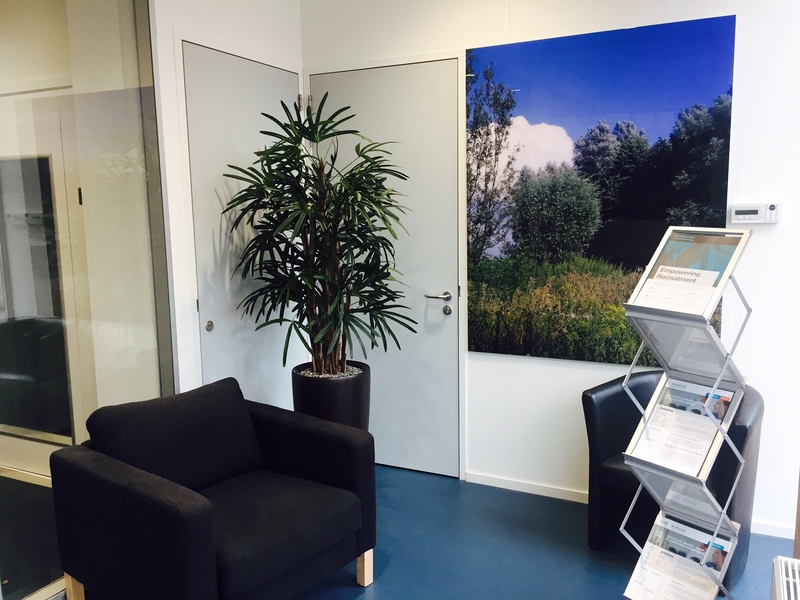 Years passed, the office was expanded and the team grew from 2 to 85 employees. 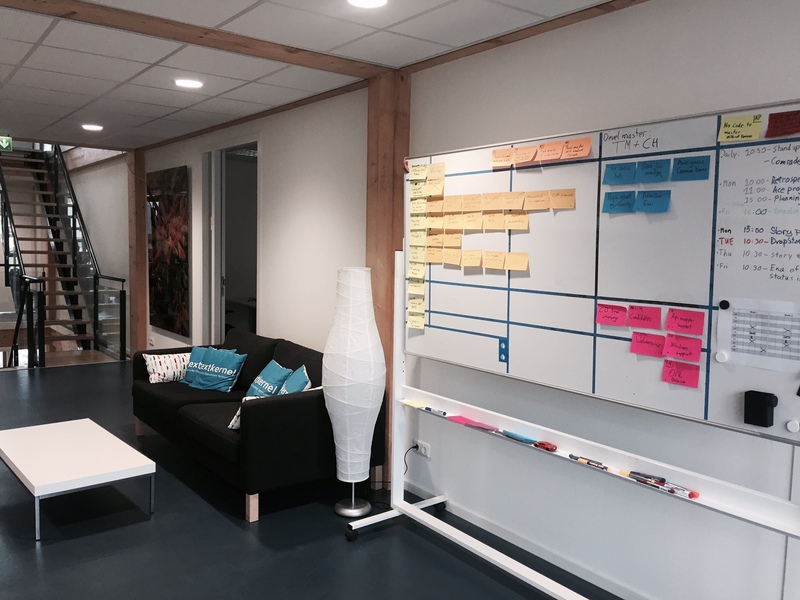 As the space in the old office was limited, the whole team moved to our new location in January this year. The new building offers space on 3 floors with open offices and enough room for meetings. 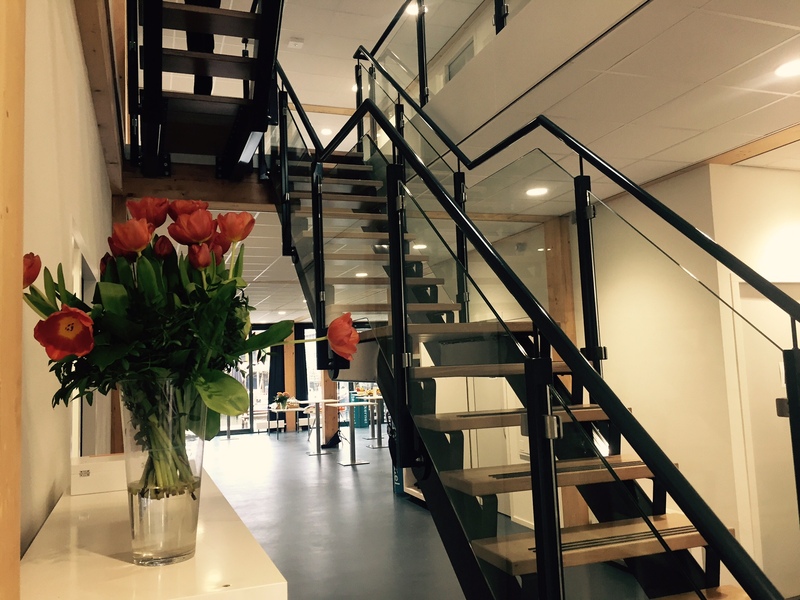 On the first floor we have space for our usual lunch gatherings with a kitchen and a seating area. But the most special parts are definitely the terraces on every floor with a nice view over the canal and a perfect spot for a potential future Textkernel boat or BBQs with the whole team. We just moved a few blocks from our old office and will still keep the loft-like house. 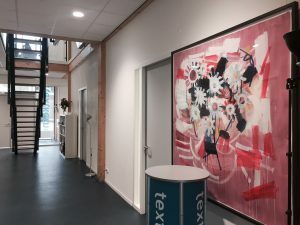 After some improvements on the old building, maybe some teams will move back and we will have enough space for further future growth or Textkernel events. 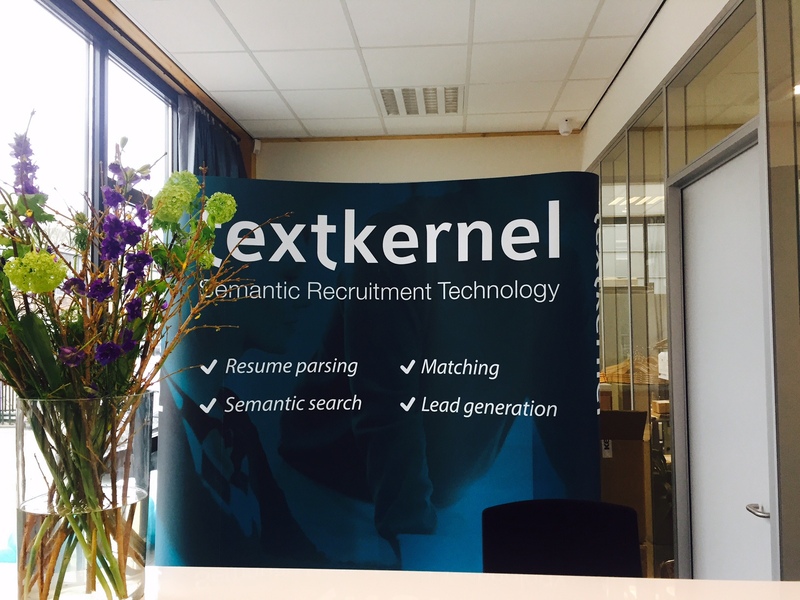 31-03-2017 Semantic Search – what is it, what are the benefits and what’s the future?